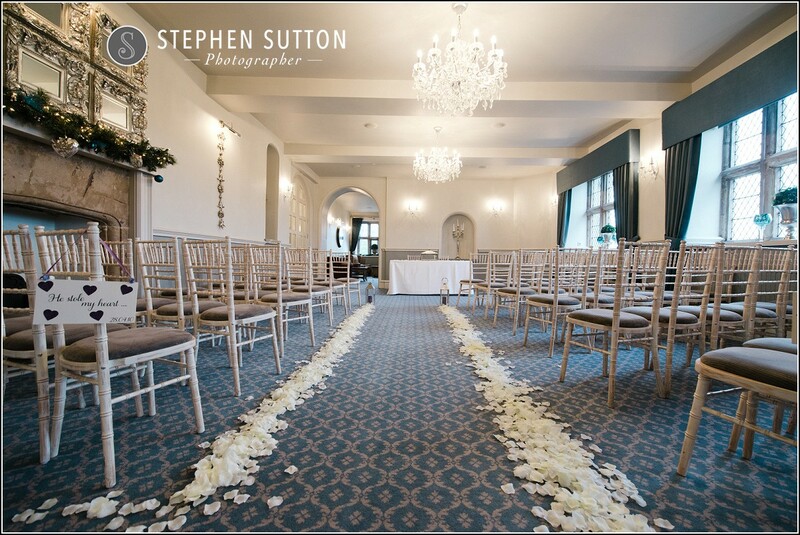 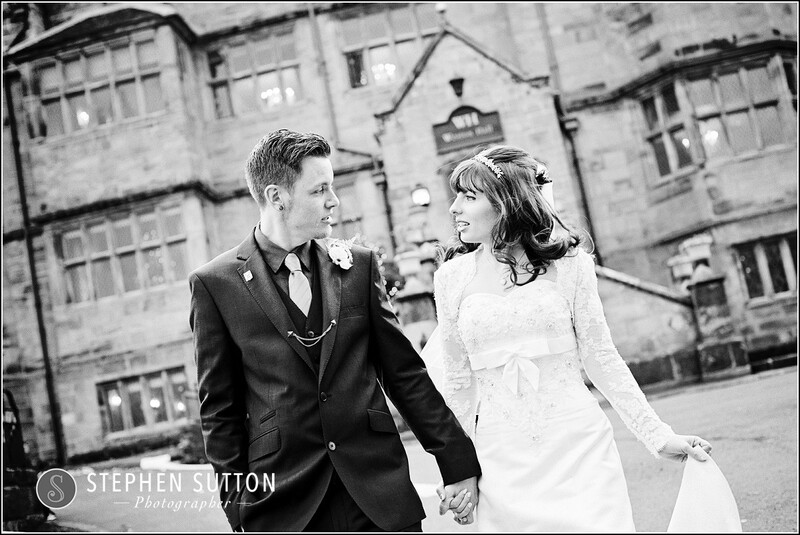 Weston Hall is a stunning wedding venue and one I have worked at a number of times. 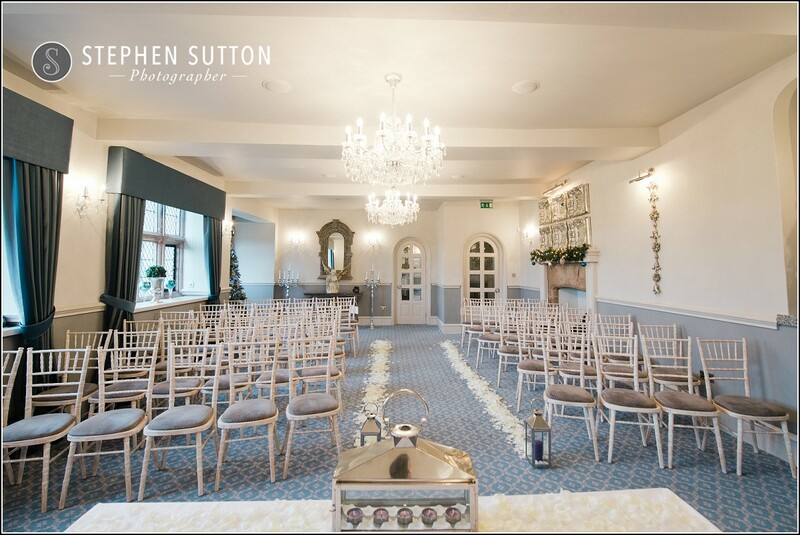 Located in the heart of the Staffordshire Countryside, Weston Hall is a beautiful grade II* listed building surrounded by 20 acres of breathtaking scenery. 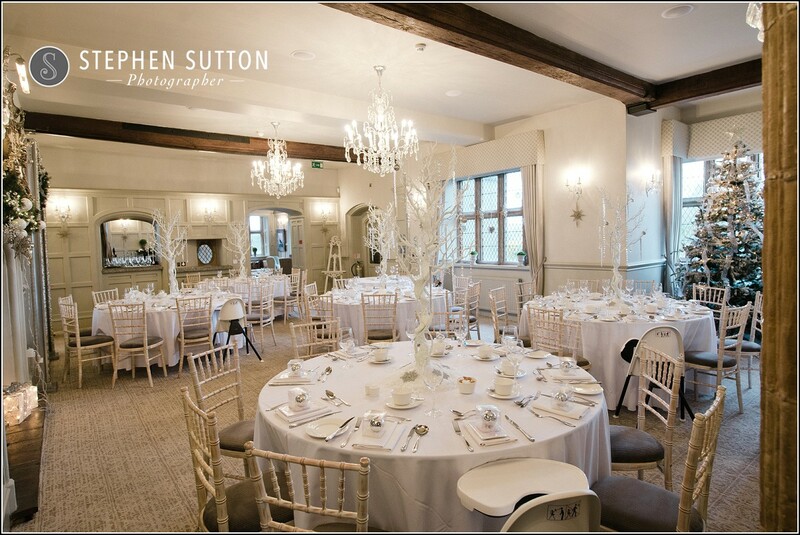 The Hall also retains many of its Elizabethan features including open stone fireplaces and oak beams in many of the rooms. 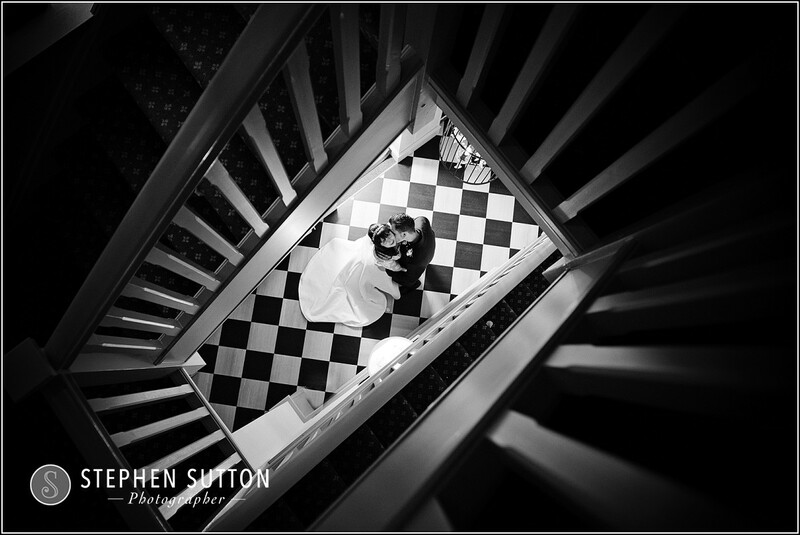 Stuart & Danni had booked me to photograph up until the first dance in the evening; I think most couples now go for this coverage as it helps tell the full story of the wedding day, from the bridal preparations in the morning, right through to the evening and first dance. This is also a great time to get out and take the night time photographs that I often get asked for, particularly at Weston hall as they have all those pretty lights that line the drive leading up the venue and on the terrace that make for beautiful images. 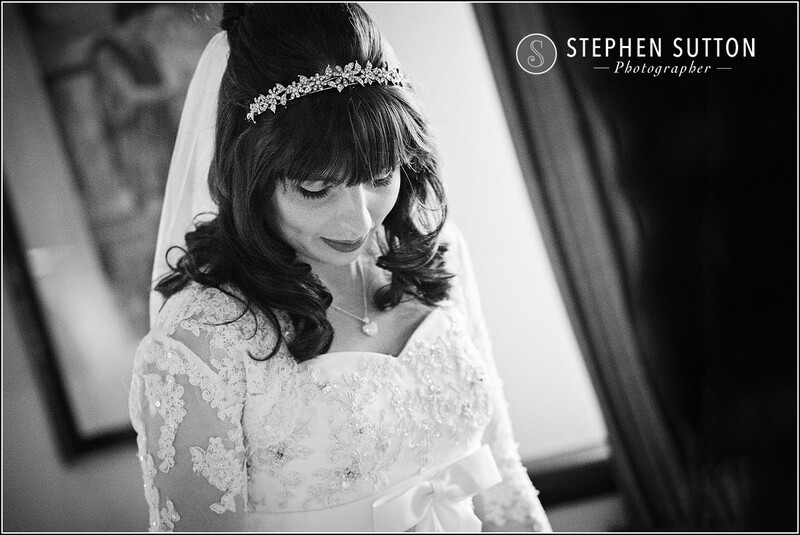 I’m currently shooting a lot more Black and White too, I love Black and White photography especially for documentary and storytelling images, they’re so timeless and elegant. 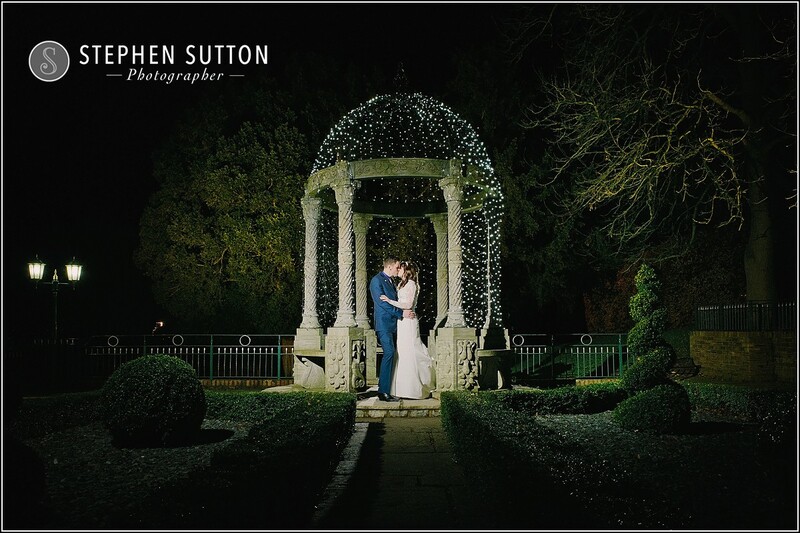 Finally, I still have a number of weddings to add to this blog from Weston Hall over the Christmas period so keep checking back to see more or head over to my Facebook page and check out some more recent work. 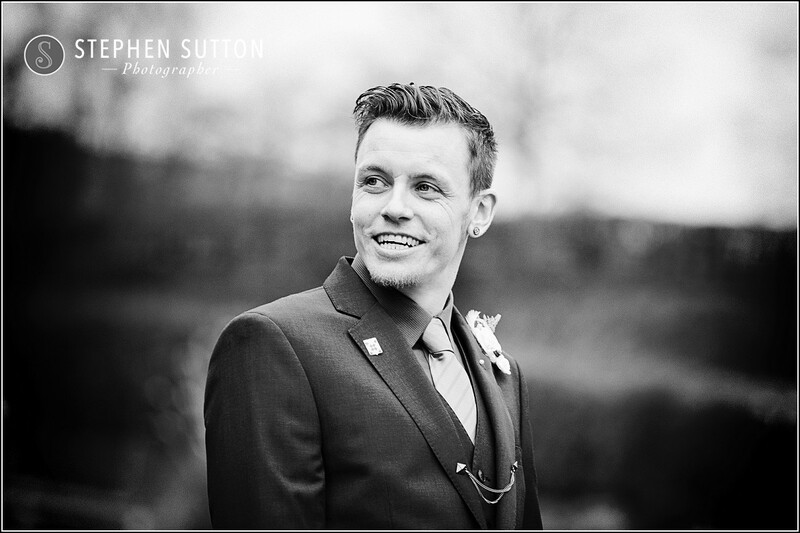 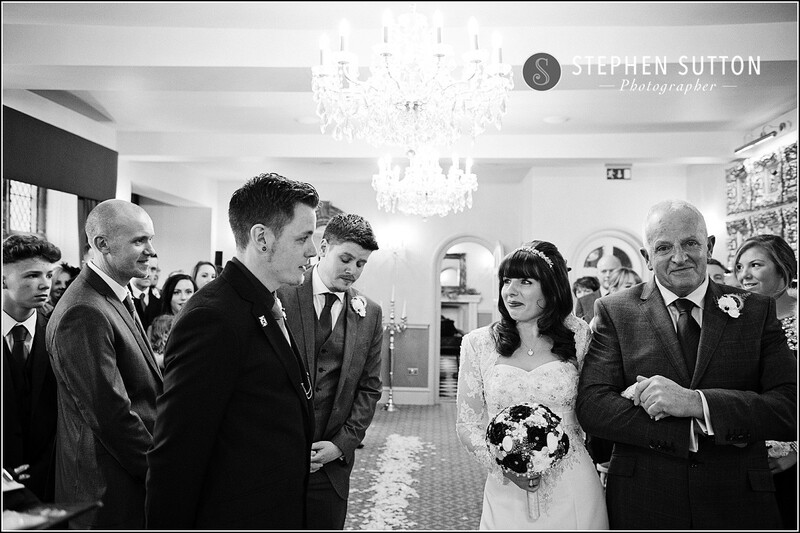 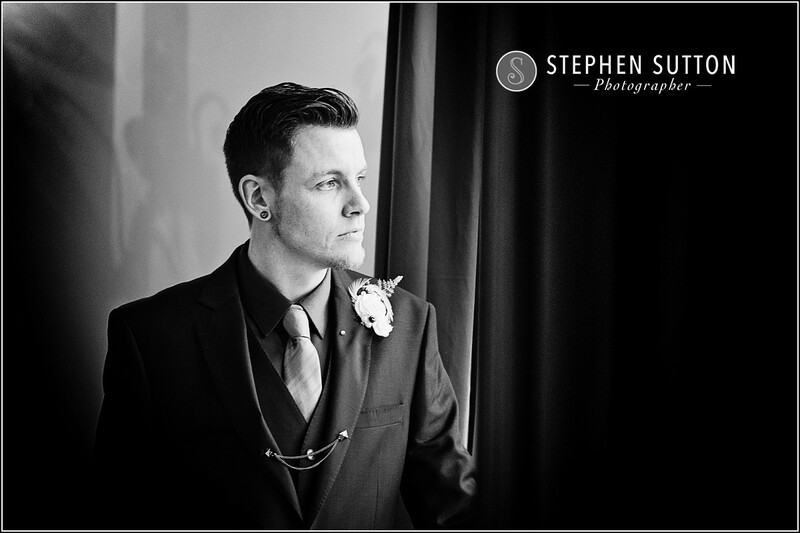 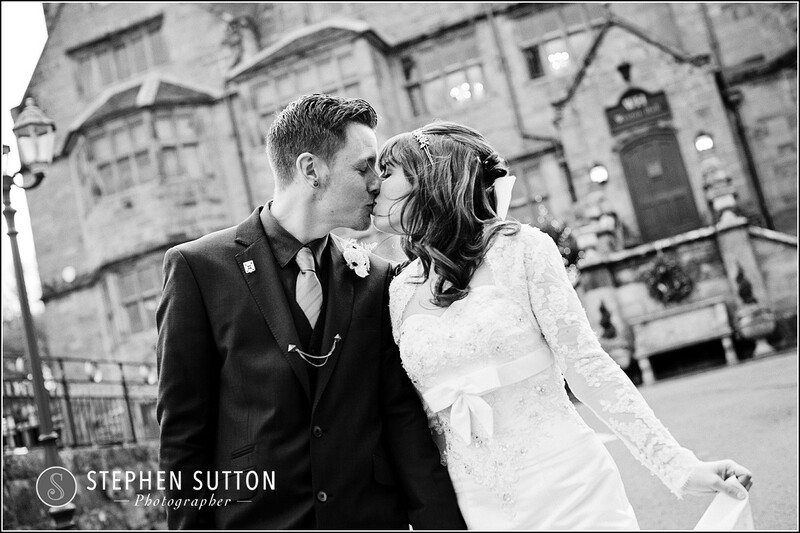 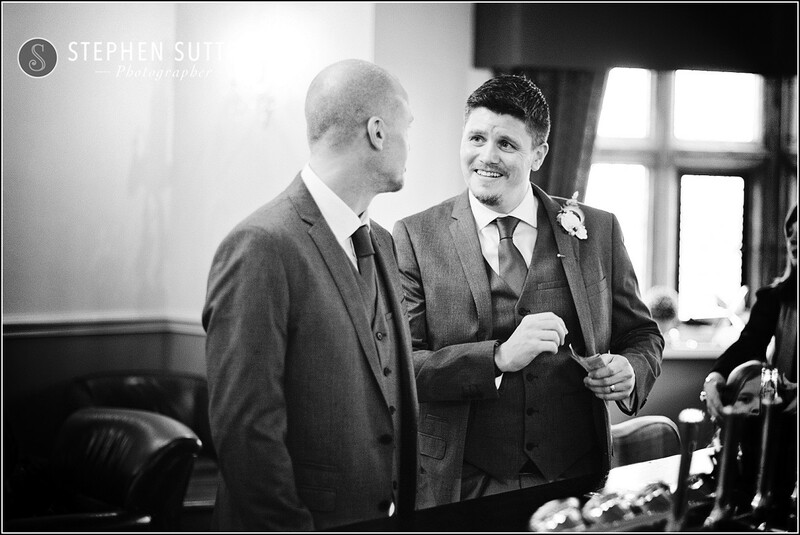 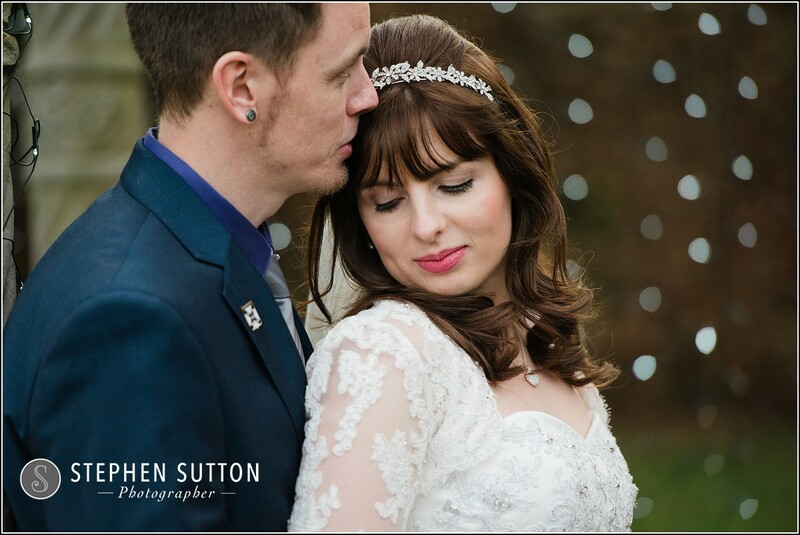 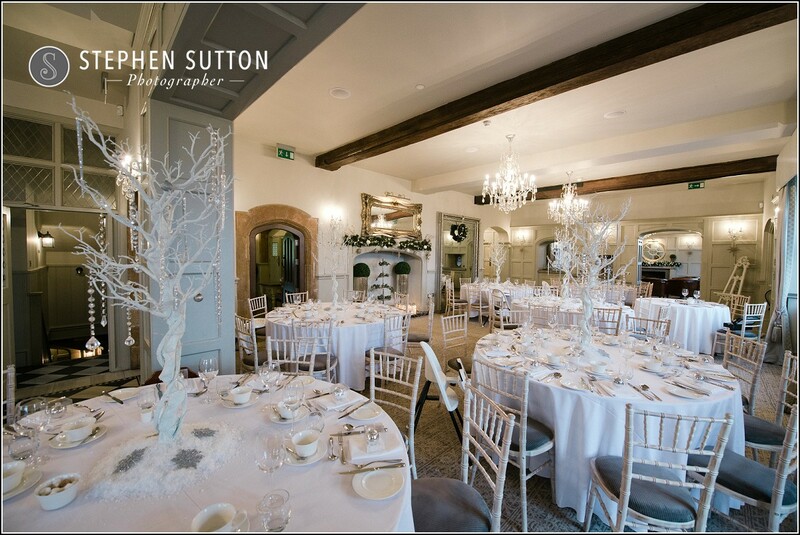 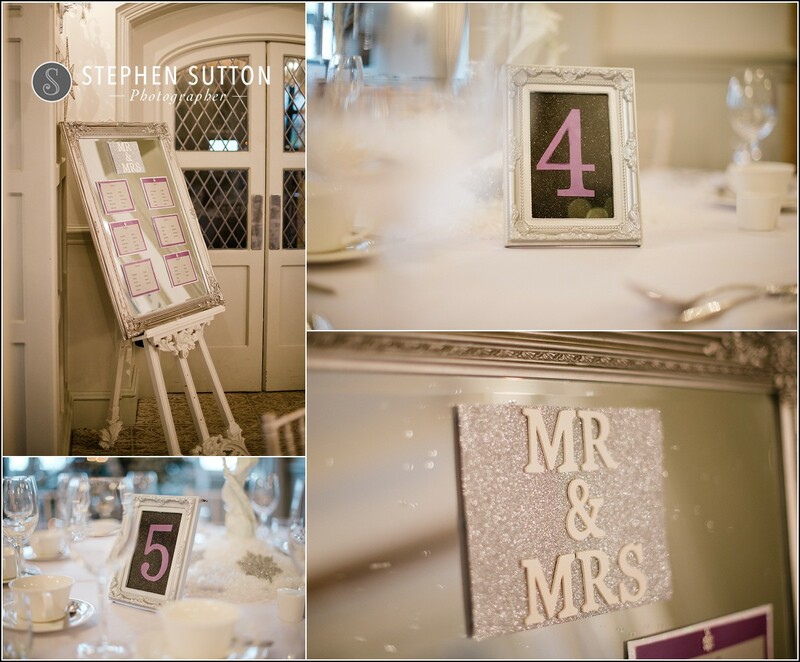 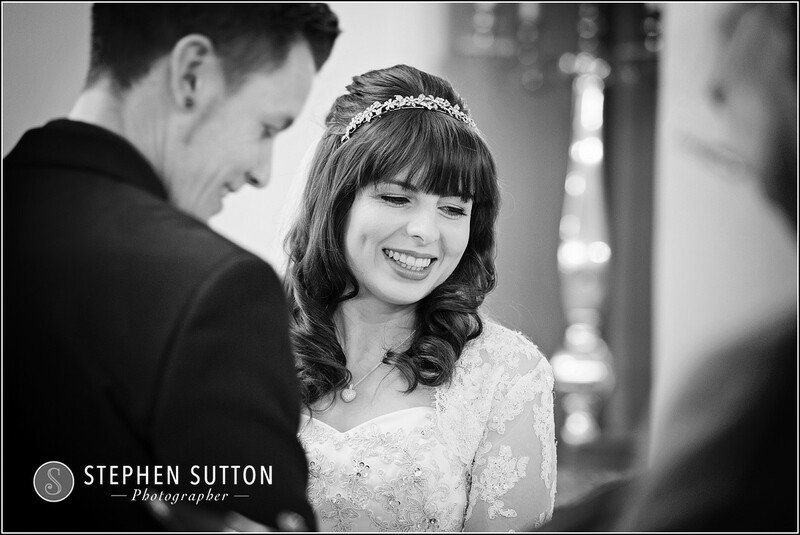 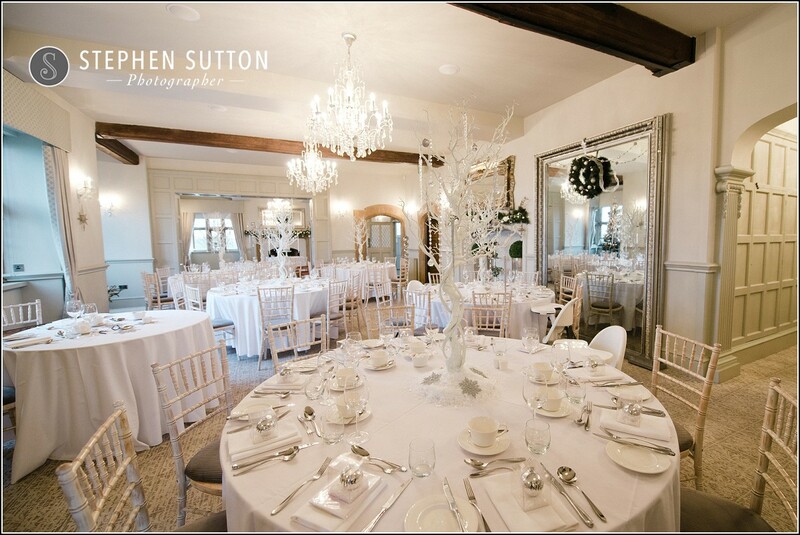 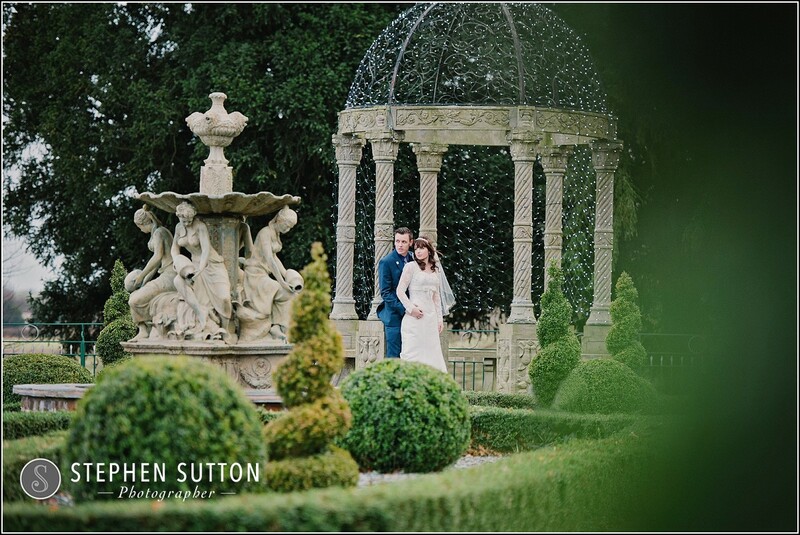 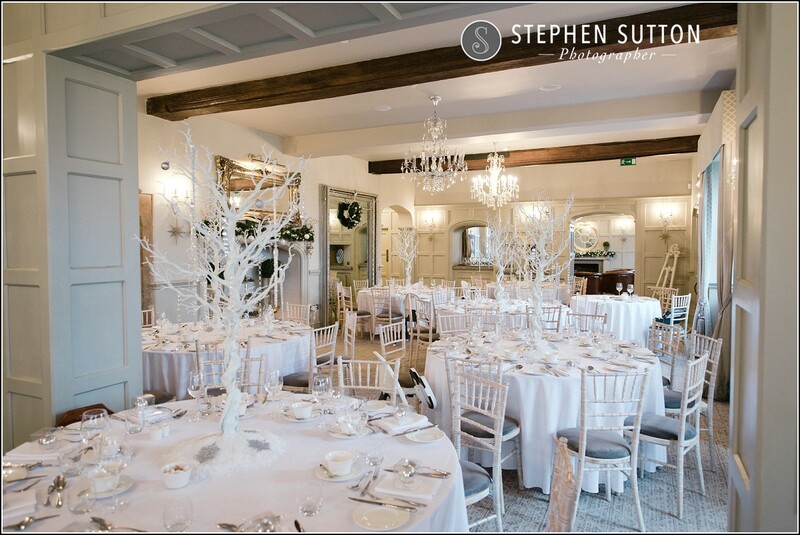 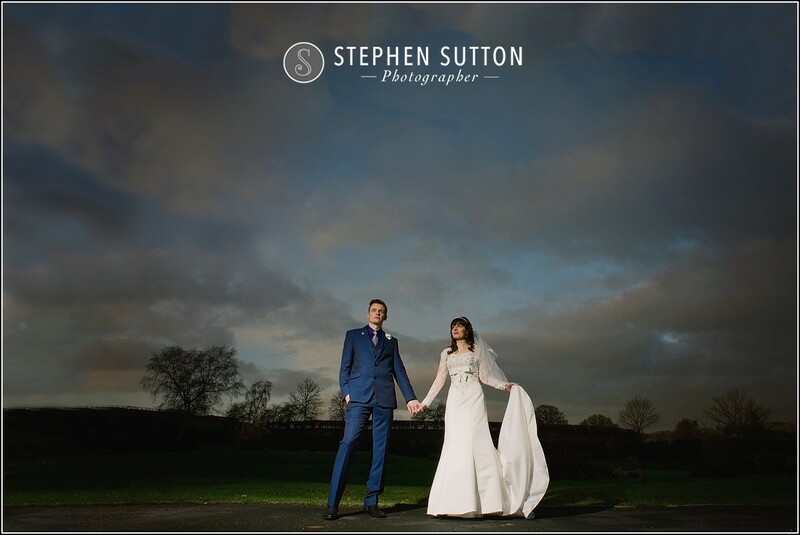 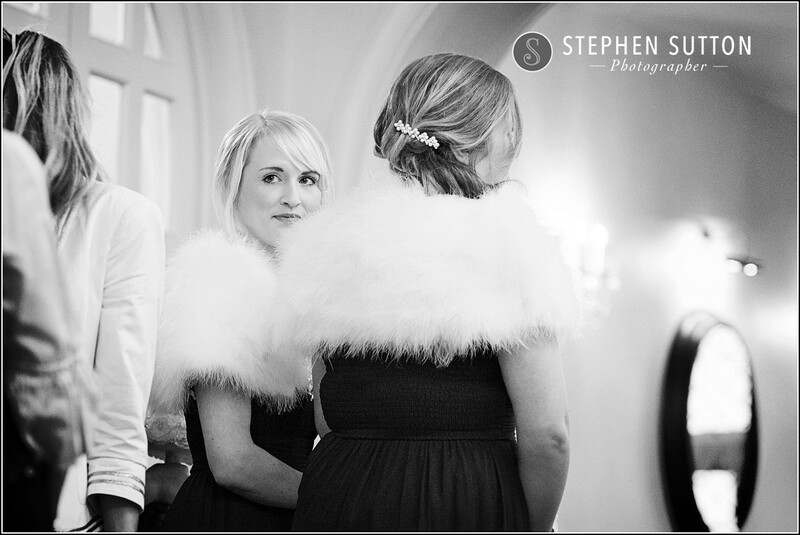 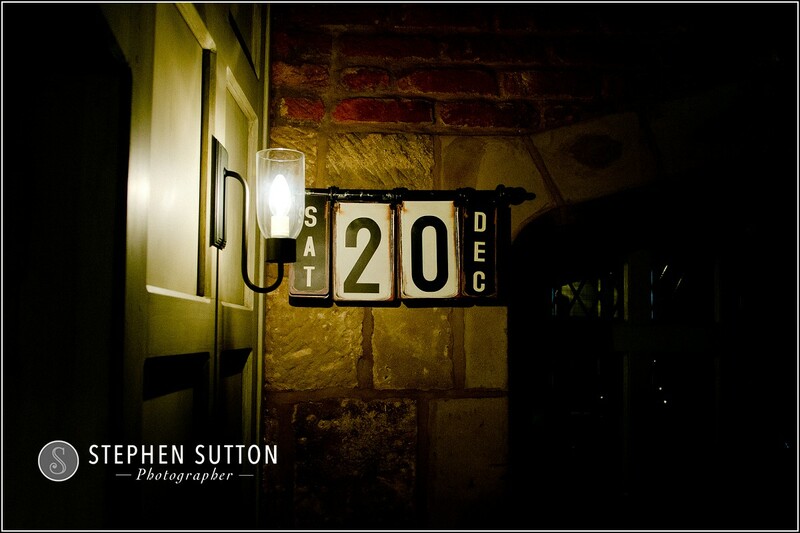 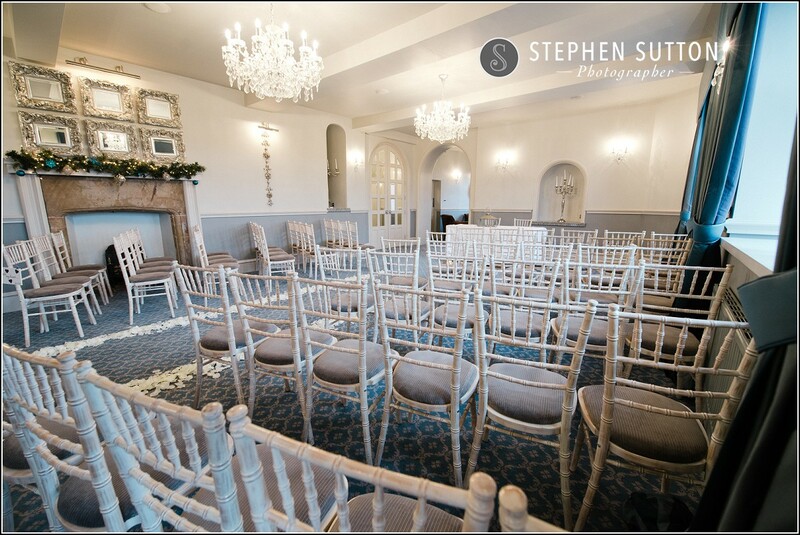 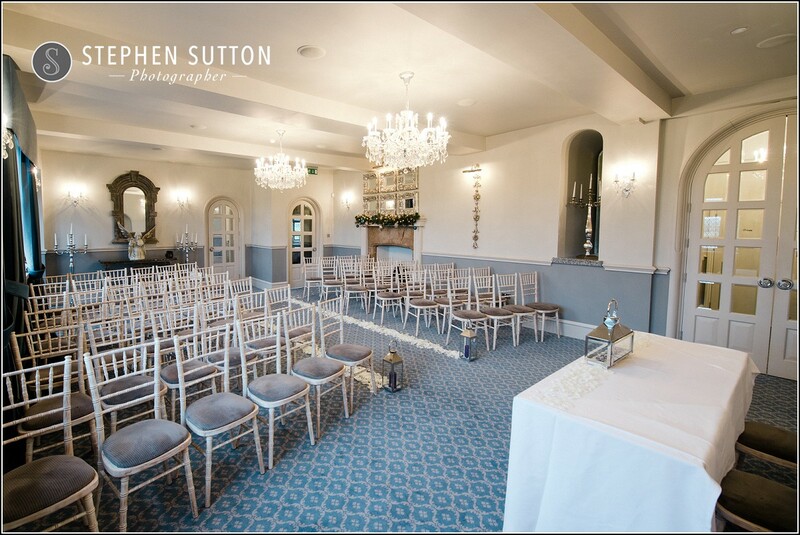 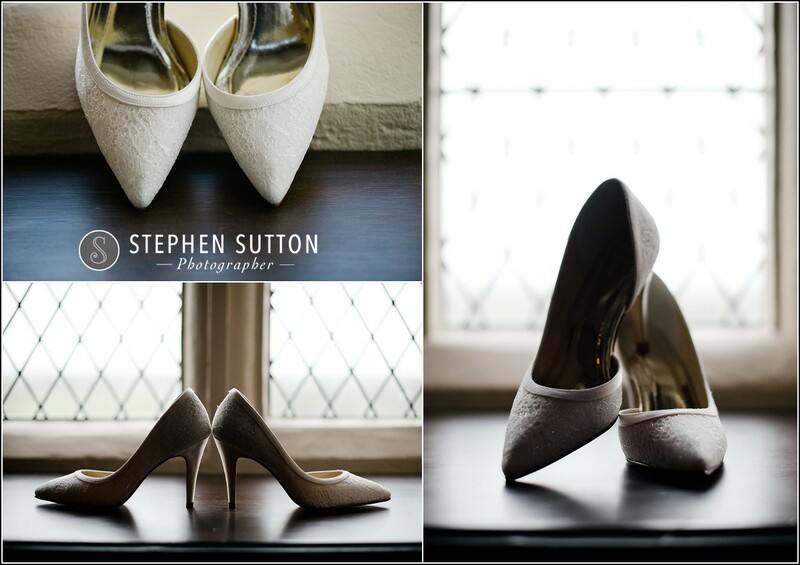 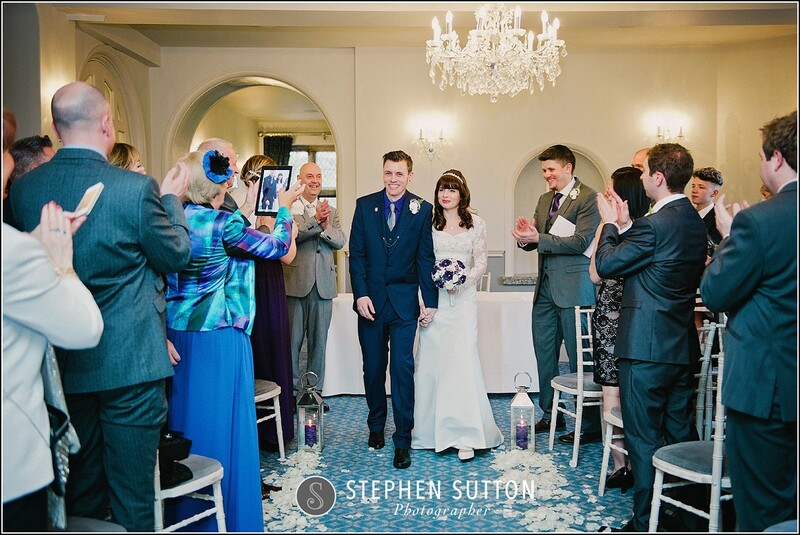 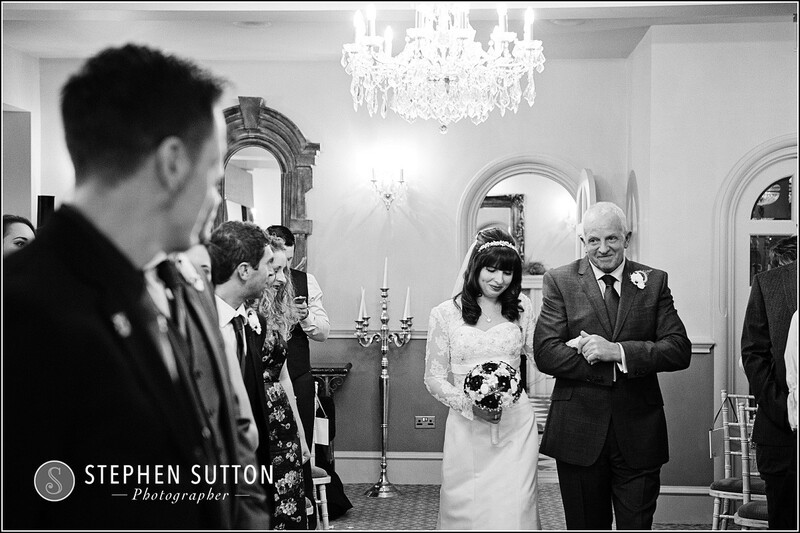 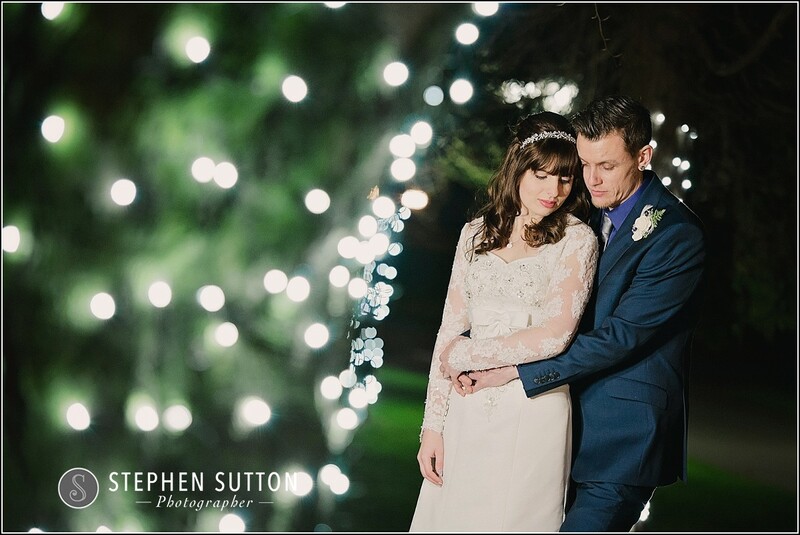 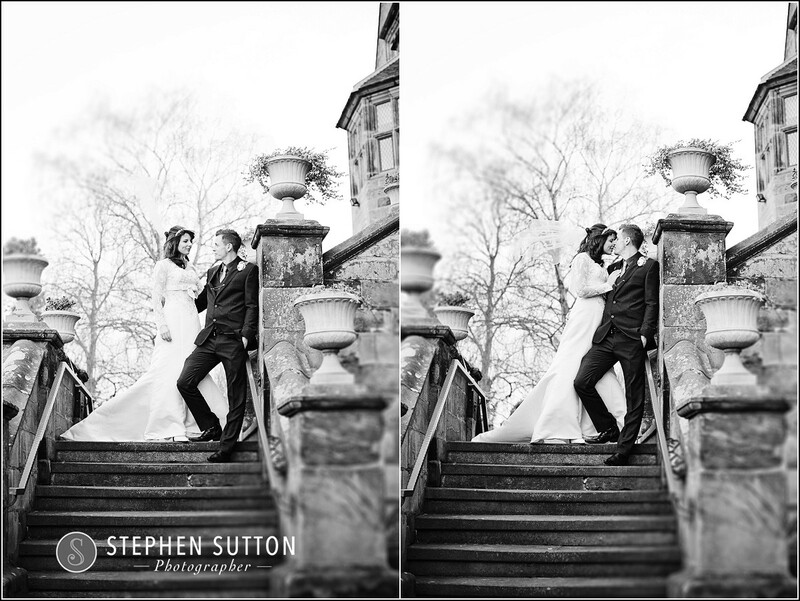 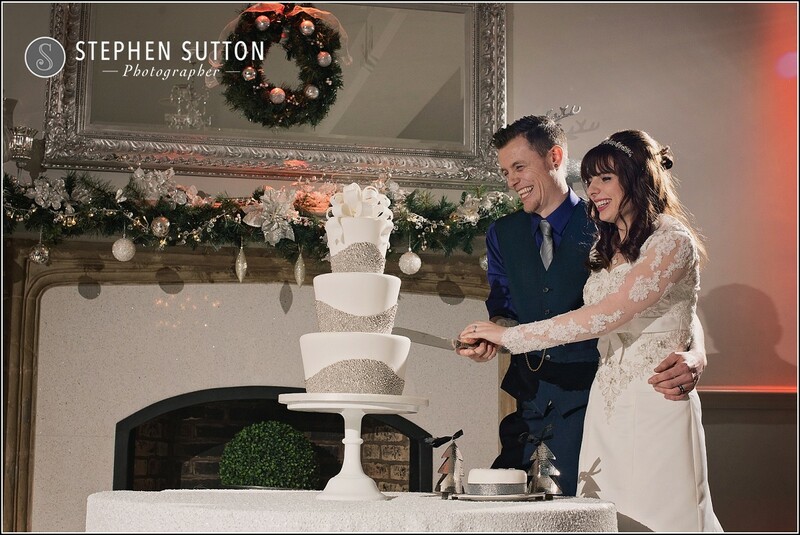 Stuart and Danni’s was one my last Winter Weddings of 2014, it’s always a pleasure to return to such a beautiful venue.